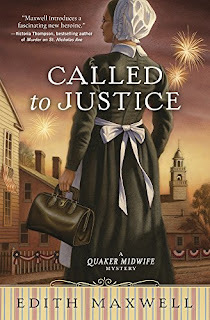 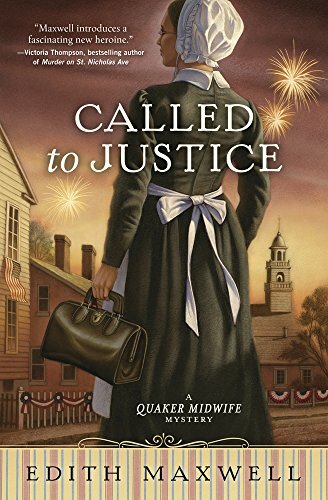 Agatha-nominated and Amazon best-selling author Edith Maxwell writes the Quaker Midwife Mysteries and the Local Foods Mysteries , the Country Store Mysteries (as Maddie Day ), and the Lauren Rousseau Mysteries (as Tace Baker ), as well as award-winning short crime fiction. Maxwell lives north of Boston with her beau and three cats, and blogs with the other Wicked Cozy Authors. 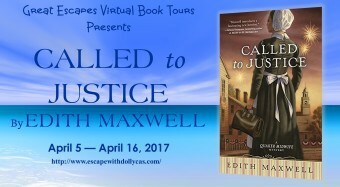 You can find her on Facebook, twitter, Pinterest, and at www.edithmaxwell.com.